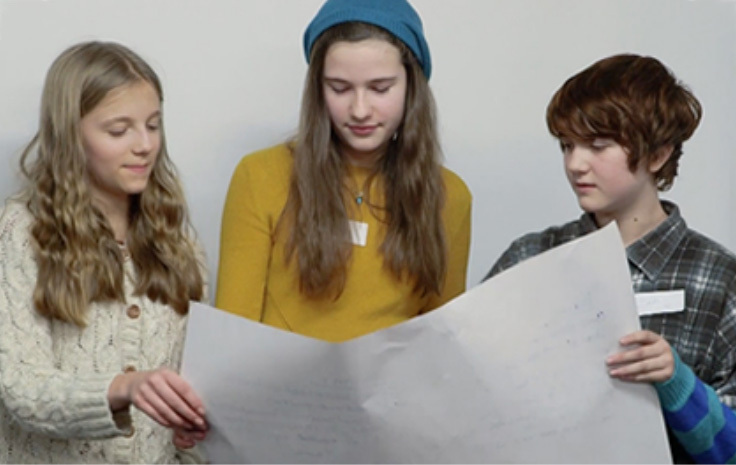 The objective of this EU funded project is to create whole-school change in schools for 13–18 year olds, that will impact on young people’s expectations of gender roles and challenge gender stereotyping through the creation of a Gender Equality Charter Mark (GECM) quality standard and accreditation tool. This tool will enable a school to measure progress in tackling the effects that gender stereotyping still has on pupils in relation to both subject (and career) choices and as a root cause of sexual harassment and gender-based violence in schools and wider society. Creating a Charter Mark was a key ‘next step’ idea from the teachers involved in DECSY’s Gender Respect Project. This tool, which has been developed by teachers and gender equality experts and trialled in schools in UK, Italy and Hungary, will enable a school to measure progress in tackling the effects that gender stereotyping still has on pupils in relation to both subject (and career) choices and as a root of sexual harassment and gender-based violence in schools and wider society. European funding has now been obtained to roll out the charter mark across six additional countries and to adapt it for primary schools. If you are interested in being involved in the primary schools work or in using the GECM for secondary schools then please contact DECSY. The GECM (secondary) will be launched on International Women’s Day, March 8th, 2019 at the University of Sheffield. Contact DECSY if you would like to attend.